Please click here for details for the NJ Heat Spring Fling Friendly on 4/13 & 4/14. 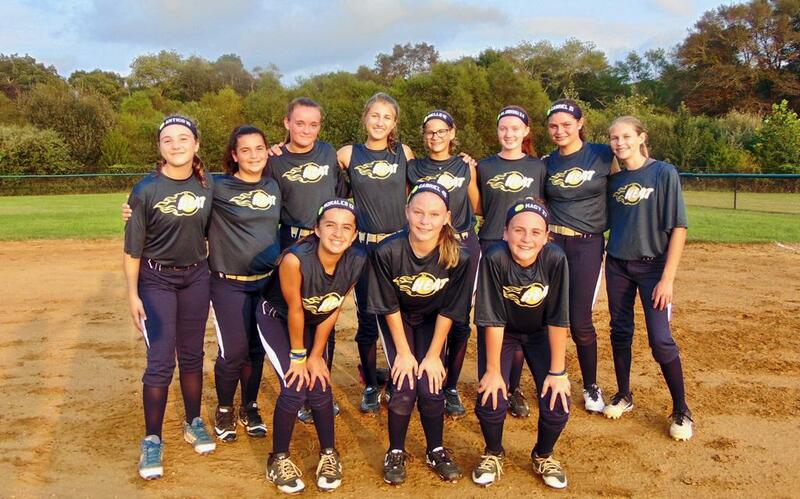 Welcome to the official website of the NJ Heat girls fastpitch softball organization. The NJ Heat is the travel organization of the Howell Girls Softball League. 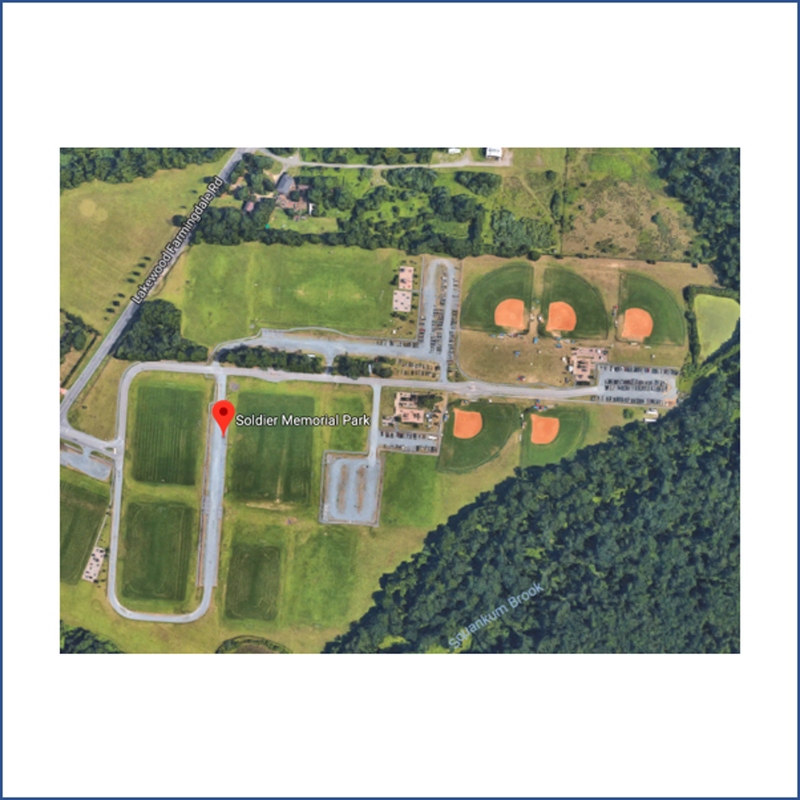 Founded over 20 years ago, the organization consists of 8 teams from 8U through our Premier Showcase team and is based out of Soldier Memorial Park in southern Monmouth County, NJ. Our teams focus on playing competitive softball at all levels with 100% of registration fees staying with each team and dedicated to team's expenses, training and tournaments. Each team plays an aggressive schedule that includes USSSA and USA Softball qualifiers, regional showcases in addition to both local and out of state tournaments We also host numerous tournaments throughout the fall, spring and winter. Please check https://t.co/R8EuJma45B for showcase updates and delays.